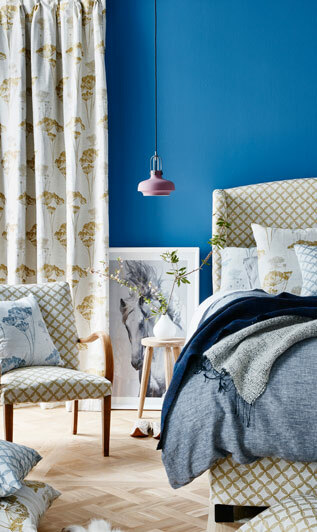 We are a leading Mooloolaba based company, specialising in curtains, blinds, light upholstery and accessories. Artizen Curtains has had its roots in the Sunshine Coast curtain and soft furnishings industry for over 40 years, originally operating under Silver Star Curtains and servicing the Sunshine Coast and beyond. Artizen Curtains is a family owned, family run business. We take great pride in the fact that all our curtains and cushions are made in-store by our skilled sewers. Our passionate team has over 50 years of knowledge and experience, and offer each customer personalised, one-on-one service to help you find the perfect product. We believe in old-school service and are always happy to see return customers from 25 years ago. Great people, good service and a lovely range of fabrics to choose from. Just discovered this shop today and I LOVE it. Huge range of fabrics, friendly staff and they couldn’t be more helpful. Added bonus they make it all in store, not overseas.